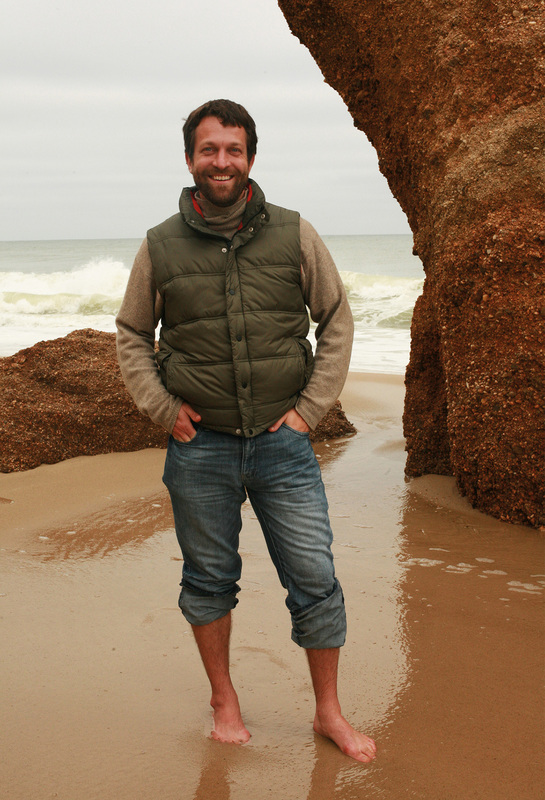 Alexander Weinstein is the director of the Martha’s Vineyard Institute of Creative Writing. He is the recipient of a Sustainable Arts Foundation Award, and his stories have received the Lamar York, Gail Crump, Hamlin Garland, and New Millennium Prizes, have been nominated for Pushcart Prizes, and appear in the anthology New Stories from the Midwest. He is an associate professor of Creative Writing at Siena Heights University, and leads fiction workshops in the United States and Europe.